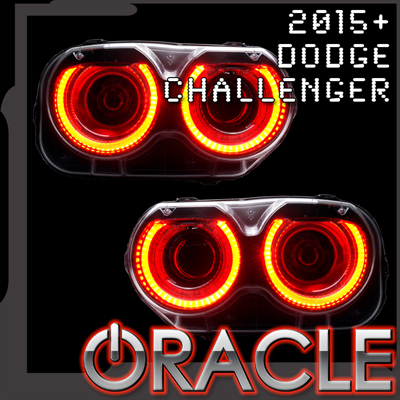 This PLASMA Halo Light Kit fits 2015-2016 Dodge Challenger models and comes with the halo rings for both headlights. Professional installation is recommended. 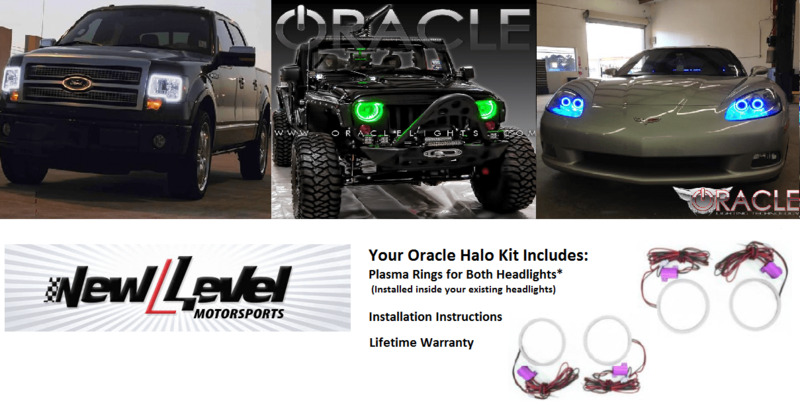 If planning to install these yourself, please watch the install video to make sure you are comfortable with the process of baking and opening your headlight before purchasing.